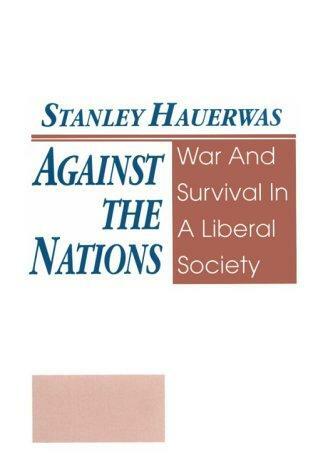 Stanley Hauerwas: Against the Nations. War and Survival In A Liberal Society. This is a rather uneven collection, and its best parts can be found in the Reader. Those include ”On Keeping Theological Ethics Theological” which might well be one of the most important texts Hauerwas has written. 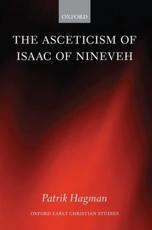 Another interesting text here is the Introduction which is a fairly in depth engagement with George Lindbeck’s then new The Nature of Doctrine . There is also an important text on the Holocaust as a moral challange for Christians (also included in the Reader). Special mention should be made of the text on the Jonestown massacre, which might be the most important text – hardly even mentioned – when one wants to assess if Hauerwas i ”sectarian” or not. As one can see from the list of contents below, there are a lot of Hauerwasian themes that get their first treatments here, but frankly, some of it (particularly the discussion on Nuclear War) feels a bit dated. So, frankly, unless one of the articles here (or the Introduction) is of particular interest to you, your money might be better spent on one of the other on the list.